Furnished Condo Unit For Sale in Gulf Shores’ One Club! 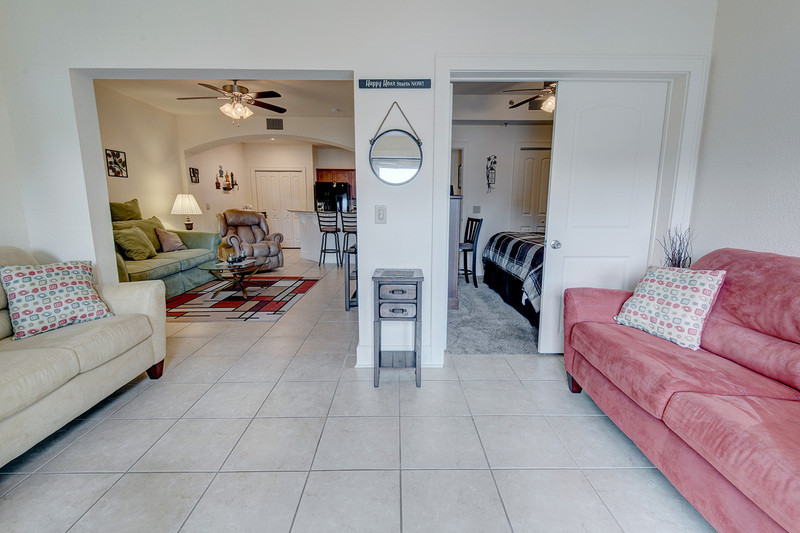 You don’t want to miss out on this Furnished Condo Unit For Sale in Gulf Shores’ One Club! Renamed One Club from Emerald Greens, this amenity-loaded condo complex offers so many desirable amenities! From the Golf Course providing FREE golf with golf carts for residents, as well as a free pass for guest family members and an additional 4 free guest passes per month! There is also a large outdoor pool, kiddie pool, hot tub, an exercise room, tennis courts, club house, and on-site dining…talk about the easy life! One Club sits just around 5 minutes from a plethora of your favorite diners, markets, furniture stores, and other fun shopping sites, like Kitty’s Kafe and Target! 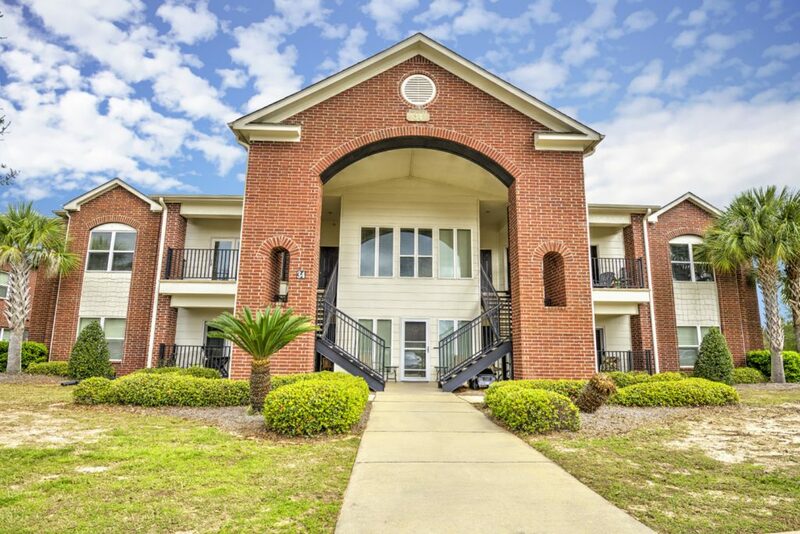 This first-floor condo unit has a cozy 1-Bed/1-Bath floor plan, low maintenance tile flooring throughout most of the home, a front den along with a full living room, and a nice accent arched entryway for the kitchen. The kitchen also offers a breakfast bar, granite counters, and custom grooved cabinetry, while the bedroom showcases custom trey ceiling. One of the best parts is… the home is FULLY FURNISHED and waiting for you to move in! From the community amenities, to the features of the condo unit itself, to the highly enviable location of living mere minutes from some of the most beautiful beaches to be had, 20050 Oak Rd E Unit 3402 guarantees more than enough to make you happy! Tour this Furnished Condo Unit For Sale in Gulf Shores’ One Club with the Jason Will Real Estate Team 251-866-6464.